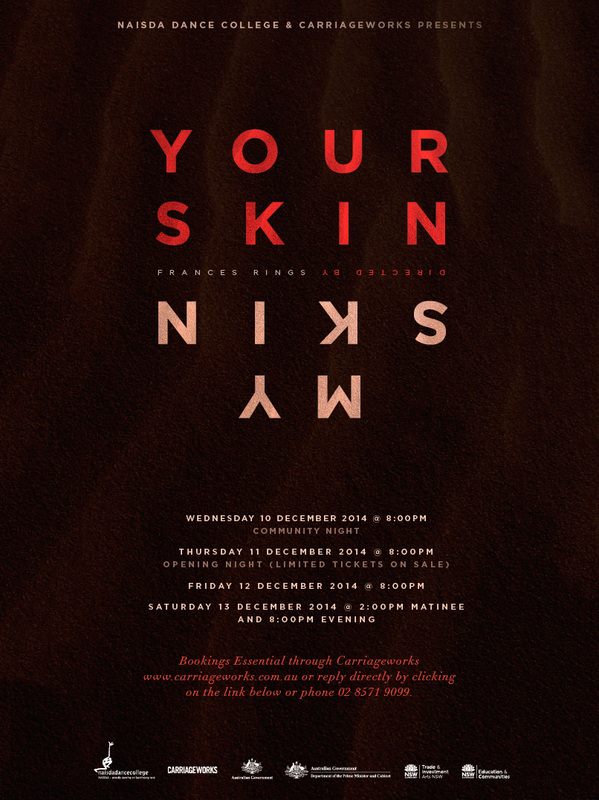 Your Skin my Skin featured work by both national and international choreographers including Craig Bary, Shaun Parker, Vicki Van Hout, Raymond D. Blanco, Pamela Williams and New York artist Iquail Shaheed. NAISDA was joined by our cultural tutors from Elcho Island’s Datiwuy clan where their songlines will be woven through the evening. 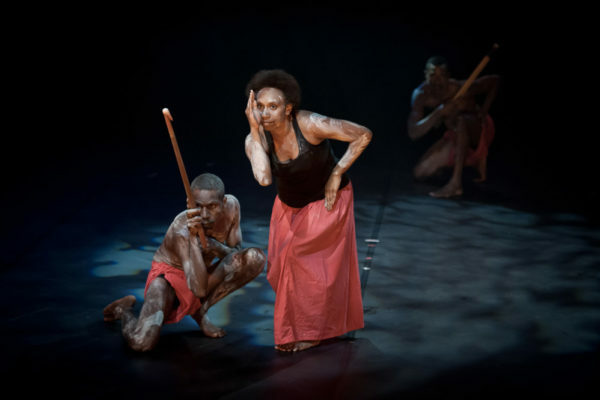 Director Frances Rings remounted excerpts from two of her Bangarra works Artefact and X300. 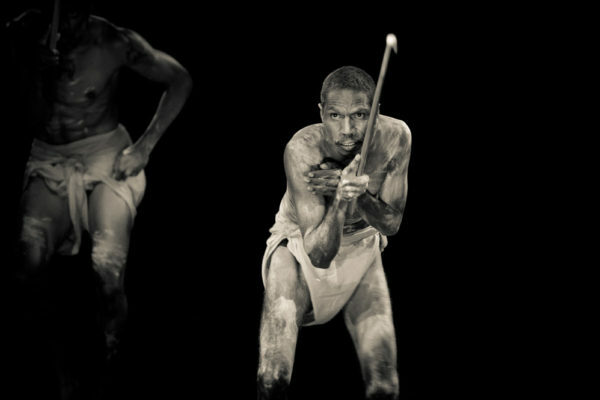 NAISDA is incredibly proud for Frances to have brought her unique creative mind and passion to NAISDA and our Developing Artists.